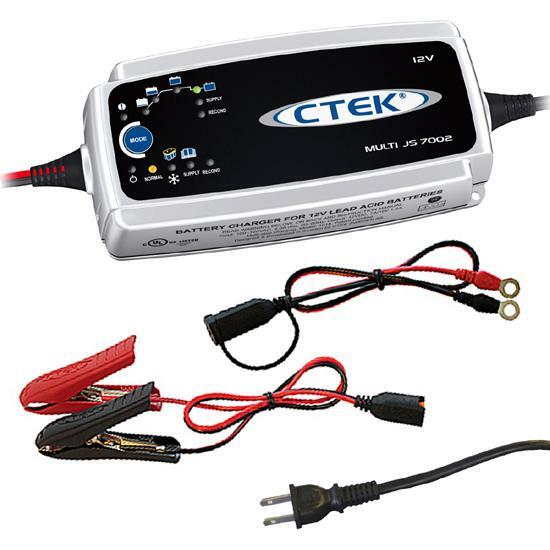 OPTIMA dual-purpose BlueTop batteries have enough deep cycle power for stereos, GPS systems, bilge pumps, fish finders, and other high-demand electronics, while still providing plenty of cranking power to start the motor. 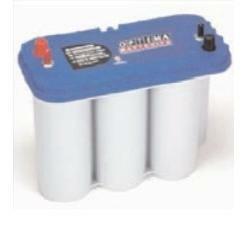 ntroducing the new group 27 BlueTop®, the latest addition to the OPTIMA® Batteries product family. 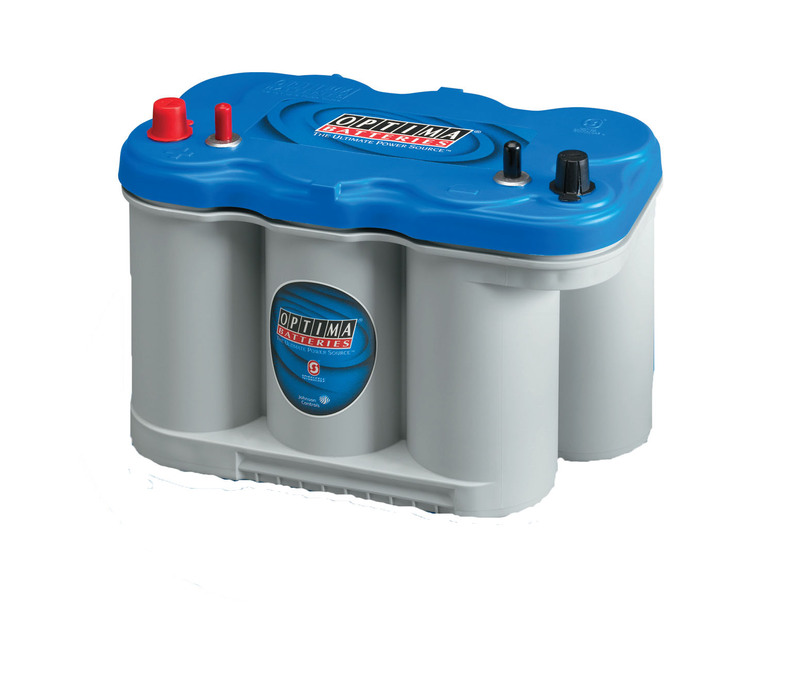 The group 27 completes the full line of BlueTop batteries for marine and RV applications, providing more options to boaters and outdoor enthusiasts who need long-lasting, high-performance power. OPTIMA batteries have the ability to withstand significantly more discharge/recharge cycles and still deliver a high percentage of the original full capacity. for superior vibration resistance and extended lifefor increased durability and maximum plate heightfor added vibration resistancehold electrolyte like a sponge to eliminate acid spillingSpiralcell design allows for lead to be usedin its purest form®®® TechnologyDurable construction andhigh resistance to extremetemperature and vibrationare why OPTIMA batterieslast up to 2 times longerthan ordinary batteries. Damage from vibration can cause battery failure. 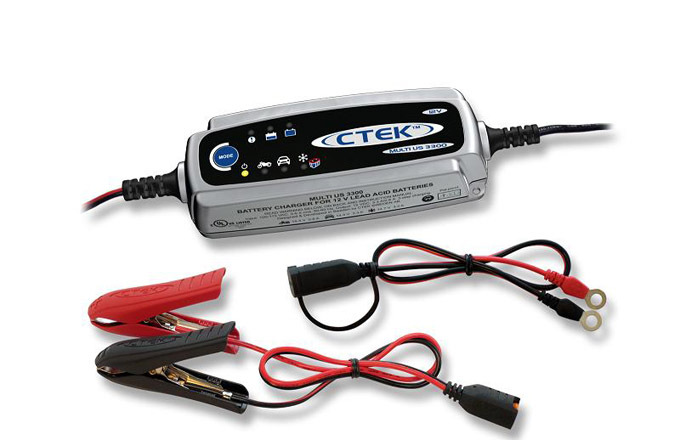 The cells in an OPTIMA battery are tightly compressed into supportive chambers and secured with solid cast cell connections resulting in 15 times more vibration resistance than traditional batteries.Tightly sealed cells allow for mountingin multiple positions without leakingor damaging your vehicle. Glass-matseparators absorb electrolyte toeliminate acid spilling.OPTIMA BlueTop batteriesare dual-purpose and supportboth starting and deep cycleapplications. They’re perfect forboats with electric trolling motors, onboardelectronics or stereo systems and RV’s with"creature comforts" that tend to drain batteries quickly. The BlueTop battery line from OPTIMAis for those who need a sure-starting, strongcranking, maintenance-free power source. ® OPTIMA Batteries, The Ultimate Power Source, Spiralcell Technology and BlueTop are trademarks of Johnson Controls, Inc.
OPTIMA BATTERIES. THE ULTIMATE POWER SOURCE.